Download latest version of NoMachine free from our direct download link. It is freeware remote desktop application software with powerful features. Read the below description according to its publisher. Travel from your desktop to any NoMachine-enabled computer at the speed of light. 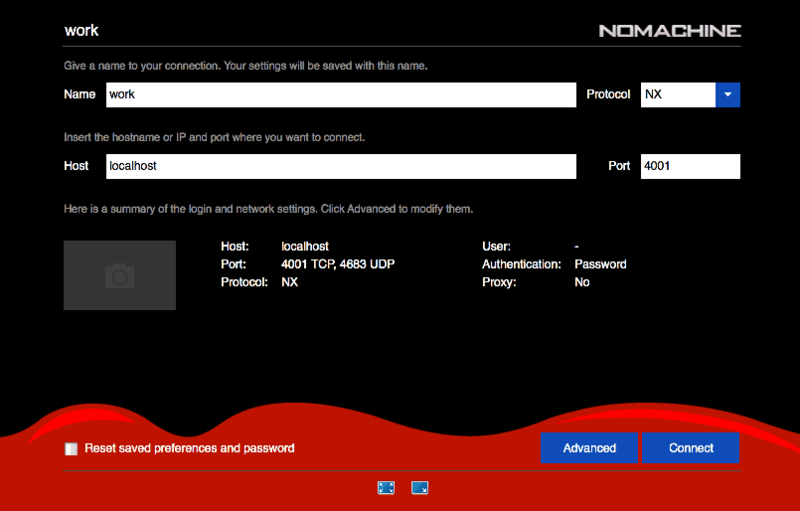 NoMachine is the fastest remote desktop you have ever tried. In just a few clicks you can reach any computer in the world and start working on it as if it was right in front of you.